The vision for the Menahga Girls Basketball program is to teach facts of life through the game of basketball in both positive and negative situations. In the game of basketball there is so much for a student of the game to learn that can truly impact them for the rest of their lives. 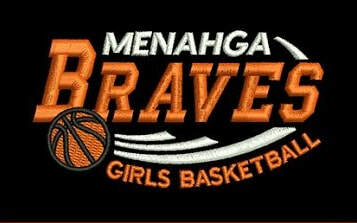 Menahga Girl’s Basketball program will teach athletes that hard work, dedication, trust, and teamwork will pull them through any tough situation that they encounter in life. I want every athlete in the program to know that it is not the win-loss record that counts but the amount of work, dedication and heart that we put into the effort to create a stronger team. 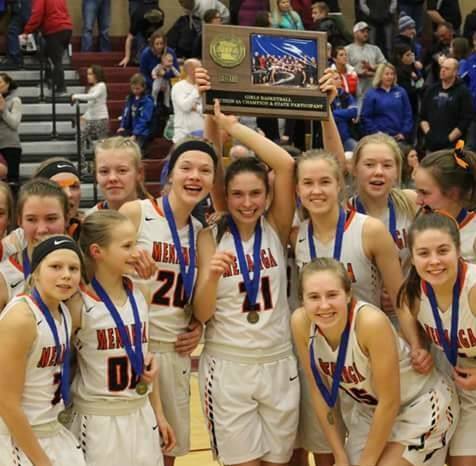 I want the Menahga Girl’s Basketball program to be looked at as a program of class by the community, parents, coaches, players, and administration.